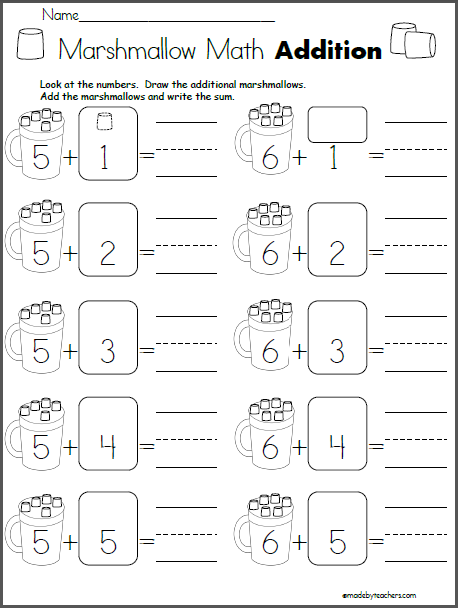 Count the marshmallows and write the sums. 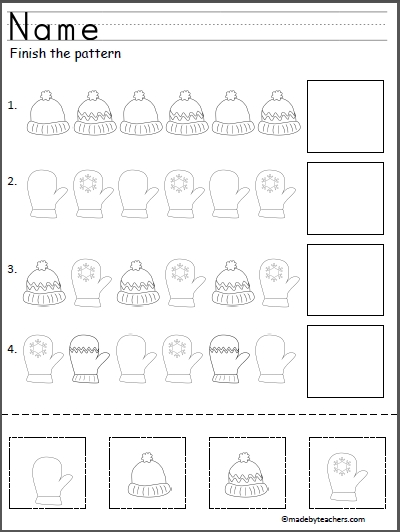 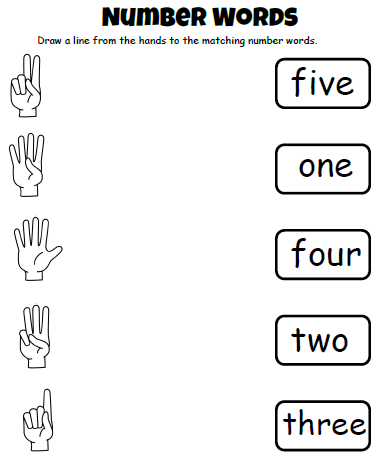 Draw a line from the hand to the matching number word. 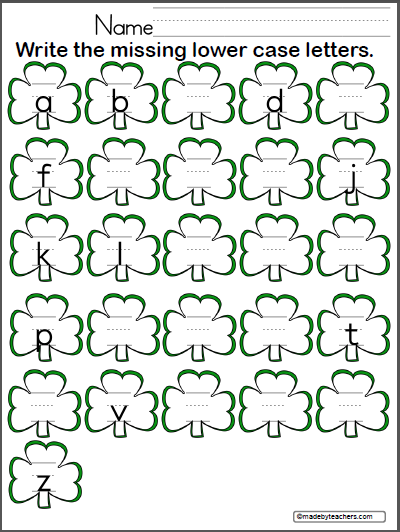 Write the missing lowercase letters on the St. Patrick's Day clovers.